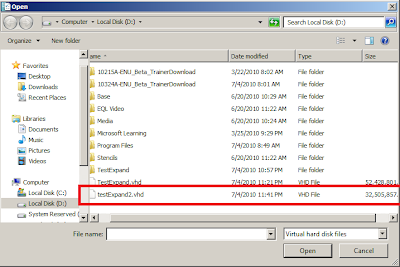 You can use VHDResizer tool . 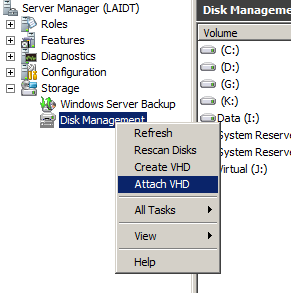 To get this tool, goto http://vmtoolkit.com/files/folders/converters/entry87.aspx but on Windows Server 2003, there is no option to shrink volume. 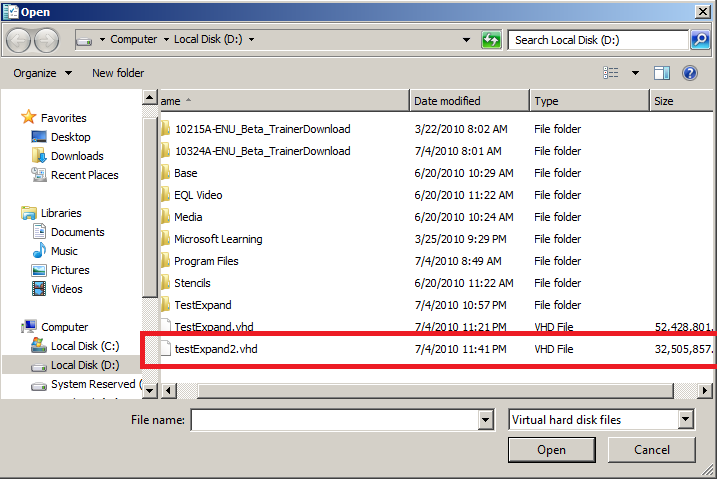 The VHDResizer cannot shrink the VHD if the partition is still intact with original size.